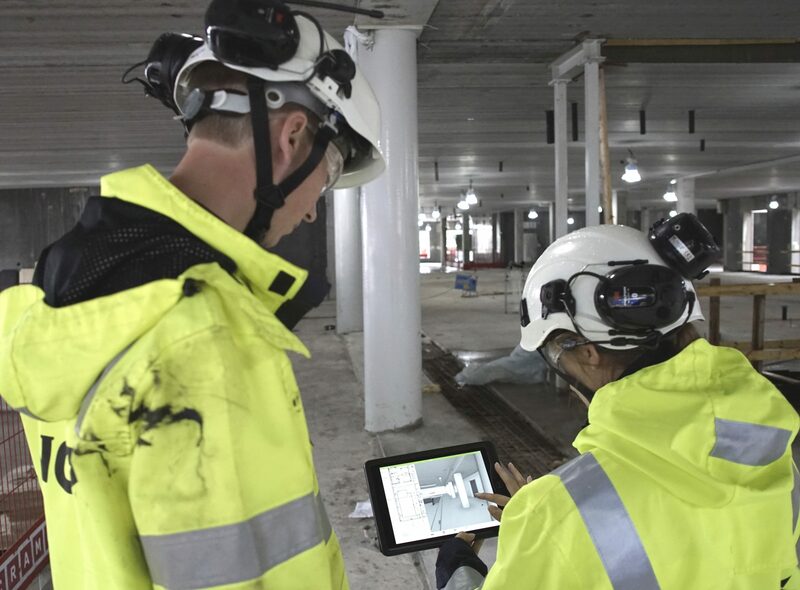 The number 1 collaboration app for construction projects. Quick to set up your system and apply your processes. Work offline and synchronise all the issues when you get back on the web. Use your 3D-model to plot the location and access information. The app works on all Apple and Android devices, both tablets and phones! 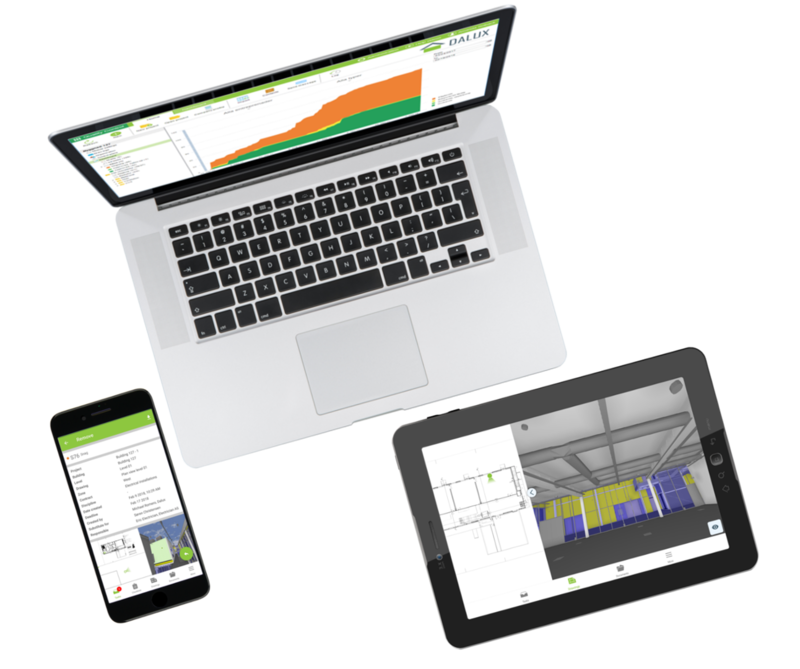 By using our app on your mobile or tablet you will have access to all your tasks, documents, drawings and models, both offline and online. If working offline, just download what you need for the project such tasks, drawings and models, and once you have Wi-Fi again, just synchronise and your supply chain will see your updates. Sending tasks to your supply chain is easy and quick. With just a few clicks, your supply chain will receive a task to action. With annotated pictures, location, descriptive overview and deadline if necessary. The app is user friendly and simple to use, even for users that are not keen on change. You can track the progress on the construction site directly from your phone, tablet or desktop. Graphs and colour codes make it easy to follow the progress on your site. Follow up with your supply chain and other external partners. 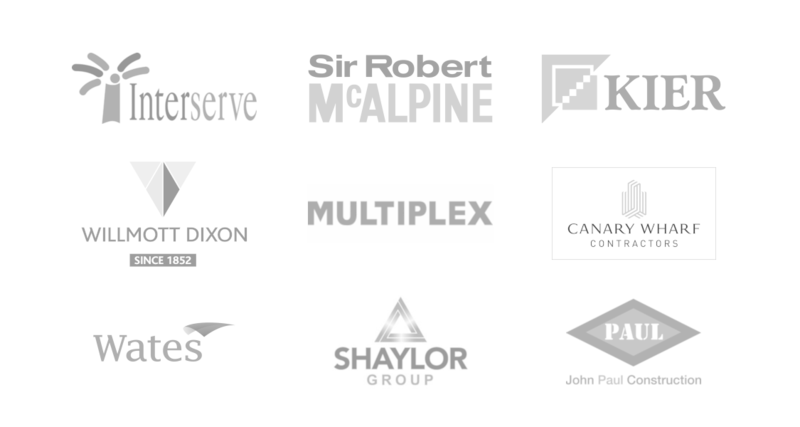 If you’re considering using Dalux on your project, or just want to hear more, don’t hesitate to contact us! We will get back to you shortly.